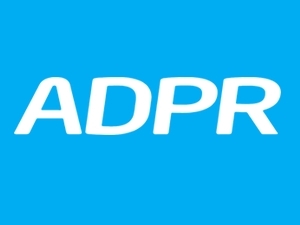 ADPR is one of the UK’s leading specialist marine PR agencies, with over 20 years experience in this industry. A dynamic and progressive consultancy, we help devise and implement well-targeted, cost-effective and creative media relations and communications campaigns in the UK, Europe and worldwide, to produce excellent results and return on investment. Contact our friendly team for more information about media relations, digital and social media, marketing communications strategy, product launches, event management, corporate, staff and dealer communications. Visit www.adpr.co.uk for more details.